Subscription boxes are a regular delivery of various categorized products. 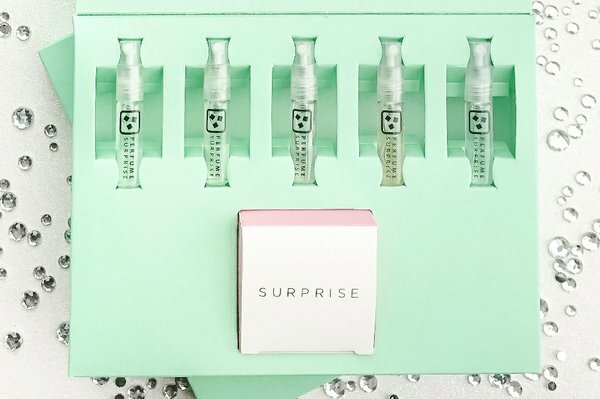 An example of a subscription box is a box of skincare products that is delivered to the subscriber each month for a cost. Subscription boxes are typically delivered to the subscriber on a monthly basis for $10-$40 dollars per month. Subscription boxes are ideal for women who love to shop because it enables them to sample a variety of products before committing to purchasing the full size for the full price. Subscribing to receive your first subscription box can be overwhelming because there are so many out there to choose. Any purchase is a commitment that requires careful consideration. You never want to spend your money on an unworthy product or service. If you choose the subscription box that is right for you, you can reap several long-term benefits. You should consider several factors when choosing a subscription box in order to receive the maximum benefits. • Budget how much money you want to spend on your subscription box. There is a significant difference between a $10 dollar per month subscription box and a $40 dollar per month subscription box; it can greatly affect how much disposable income you have in the long-term. A subscription box should allow you to save money. • Figure out your or your partners top interest or hobby. There are many categories of subscription boxes such as cosmetics, art supplies, wine, fashion, etc., so it is wise to choose a subscription box that contains items that relate to your top interest or hobby. • Think about what products in which you spend most of your extra money. This will help you save money in the long-term because you will be making less trips to the store and spending less money on those products because you are consistently receiving them at your doorstep. • Think about what products you have wanted to try for a while. If you never got around to trying those haircare products that your favorite YouTuber has raved about or you never got around to trying those supposedly high-quality oil paints on your canvas, use your first subscription box as an opportunity to try out those products. • Consider if your prospective subscription box will include other enjoyable and/or useful products. You do not want to subscribe to a subscription box that contains only one or two items of your interest while the rest of the items accumulate clutter in your closet. Choose a subscription box where the majority of the contents will be enjoyable and/or useful to you, which will prevent you from wasting money. For lovers of jewelry, Emma and Chloe might be a perfect match. Here, you get handmade jewelry, from some of the best designers, delivered to your door at a price less than half of the retail price for these items. The subscription box company started on the streets of Paris during the Fashion Week of Paris. The proprietors were looking for perfect pieces of jewelry, and there the idea was born. 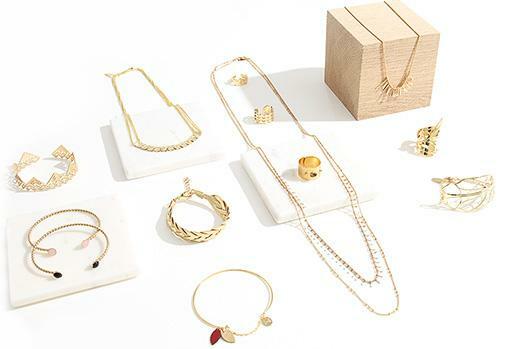 Every month, their boxes feature jewelry from an upcoming jewelry designer. You can learn more about the artists and some of their other works from Emma and Chloe’s blog. Within a few months, you might be having a collection of jewelry from different parts of the world on different parts of your body. Your mystery box might contain necklaces, hand bracelets, rings and much more. It’s the perfect gift that keeps on giving for that extra special significant other. If you are a husband or partner looking to impress, well you just might get some major brownie points for this one. Each box is delivered right to your door after you have made the subscription. Until you cancel, your subscription will continue after the first delivery. 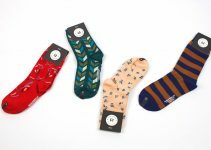 We thoroughly researched the ten best subscription boxes to help you with your search for the right subscription box. We took into consideration your possible desired price ranges, categories of items, contents of the subscription box, and long-term benefits you can receive from the subscription box. 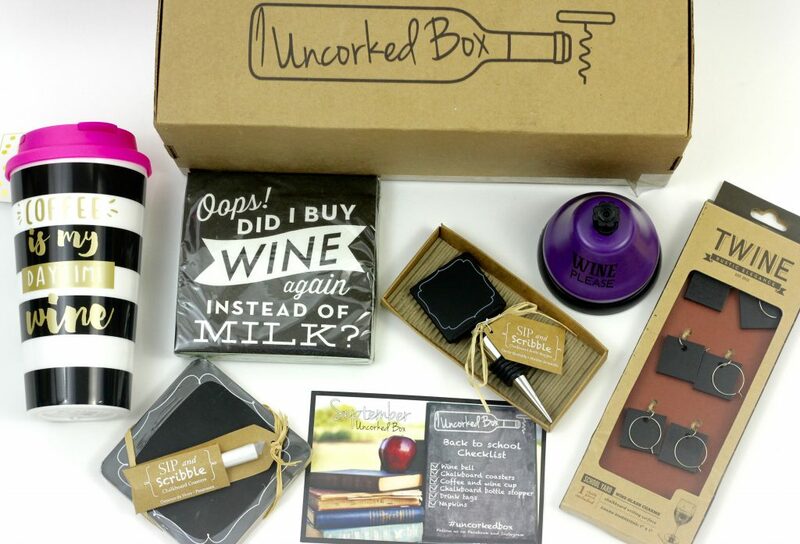 The Uncorked Box is a wine-lovers dream. The contents of the boxes consist of five to seven items such as floral-designed wine glasses, a coffee cup that says, “Coffee is my Daytime Wine”, a wine word search, coasters, and many more adorable items that make drinking wine more fun and/or emphasize your love for wine. It costs $30 dollars per month, which is slightly on the pricier side. However, that is a good price for the value of the contents. The actual value of the contents is between $35-$50 dollars; therefore, you would be saving money by paying less than what you would be paying if you purchased the items in the store. Shipping is free to locations in the United States. If you subscribe to receive the Anchor of Hope Box, you will not only be benefitting yourself, but you will also be benefitting human trafficking survivors and their families. The contents of the boxes consist of two to four items that are handmade by the survivors such as a makeup bag, beaded necklace, scarf, small canvas painting, wooden spoons, etc. The boxes also consist of gift tags to enable you to give the items in the boxes as gifts if you choose, which can come in handy when you are trying to save money on gifts around the holiday months. The cost is $34 dollars per month, which is on the pricey side. However, the money you would be spending goes directly to survivors and their families. If you choose this subscription box, you will be giving the precious gift of hope to others by giving a handmade gift to yourself and/or your loved ones. You will be able to know how your gift is benefitting the survivors and their families because each box will include a survivor’s story and how their lives are being positively impacted by your gift. Handmade items are often on the pricey side, but if you choose to subscribe to receive the Anchor of Hope subscription boxes, you will be receiving several handmade items for a price that is around the price of only one handmade item. My Reward Box is literally a reward for the hard-working women who contribute to our society. The contents of the boxes consist of five to six items bath salts, salt water taffies, mini eye shadow palettes, essential oils, etc. Every item is environmentally friendly, cruelty-free, and Vegan. They can also help you save money on gifts because they make great small gifts for events such as birthdays, graduations, bridal showers, and corporate events. The cost is $24 dollars per month, which is a moderate price. If you are a working woman, this box is worth your hard-earned money because the contents will be rewarding to you at the end of a long, stressful workday. You will be able to alleviate your stress by soaking in a warm bath while breathing the calming aromas of the bath salts and essential oils. The price for shipping in the United States is free. Every woman loves a good designer perfume; therefore, the Perfume Surprise box should be appealing to every woman. 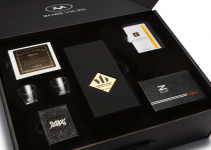 The contents of the boxes consist of five sample spray bottles of authentic designer brand perfumes. These designer brands consist of Channel, Tiffany &Co., Gucci, Jimmy Choo, and many other well-loved designer brands. However, the surprises do not end there. The contents of the boxes also consist of a three-piece jewelry set. If you subscribe to receive the Perfume Surprise Box, you will be all set for date night with an attractive scent and jewelry to make you look as good as you smell. This will also help you save a chunk of money around the holidays because it makes an ideal gift for your mom, sister, best friend, etc. who always asks for perfume as a gift. The cost is $24.99 per month. We were not kidding when we said you would be saving a chunk of money if you used the Perfume Surprise a gift for that special perfume-loving woman in your life. Designer brand perfumes can cost almost $100 dollars, but with the Perfume Surprise box, you get five designer brand perfumes and a three-piece jewelry set for under $25 dollars. Designer brand perfumes have a strong scent, so sample-sizes can be used sparingly. Shipping is also completely free for everyone. GlossyBox is a makeup-lover’s paradise in a box. GlossyBox delivers its subscribers a unique box of cosmetic products for every month. The contents of the box includes five to seven cosmetics products such as nail polish, eyeshadow, lip gloss, lipstick, shower oil, face mask, etc. Women on the GlossyBox website are posting marvelous reviews about their love for the products that come in the monthly subscription boxes. 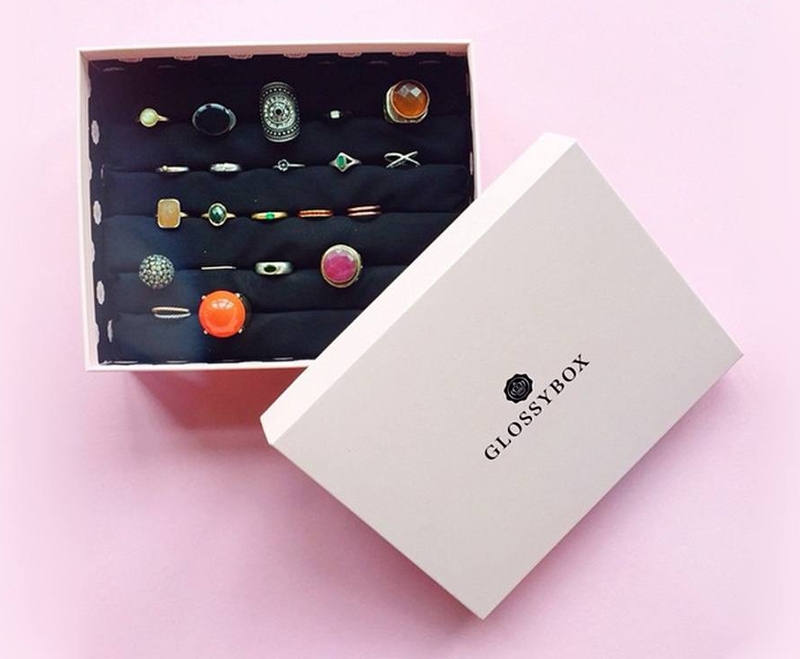 The cost of the GlossyBox ranges from £10 plus postage in the UK, $17.50 dollars to $21.00 dollars per box in the USA, which depends on the plan you choose. You have the option of the monthly, three-month, six-month, and twelve-month plan. The longer of a plan you purchase, the cheaper the cost per box is. Makeup-lovers tend to spend hundreds of dollars each month on makeup. Subscribing to the GlossyBox will enable a makeup lover to receive multiple quality products for an inexpensive price, which will end up saving a makeup-lover a plethora of money throughout the months. Fashion says a lot about a woman and her personality. 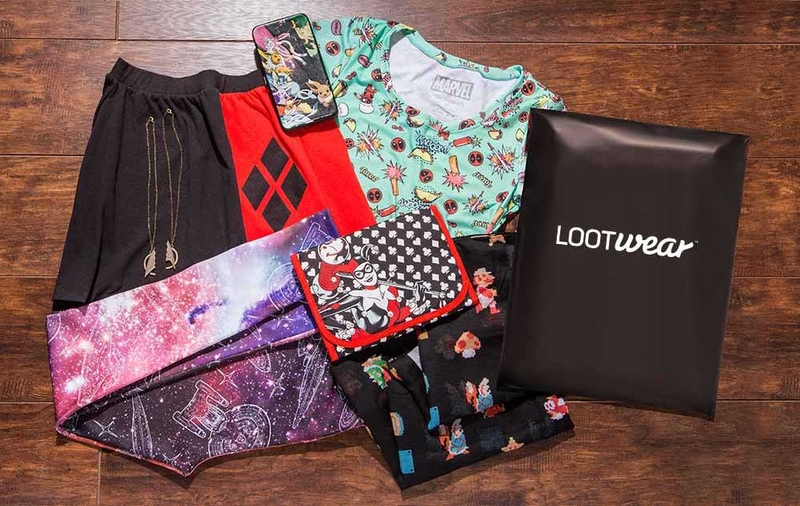 The Loot for Her subscription box is a subscription box that delivers a fashion item to a woman every month. The contents of the boxes consist of one clothing item or accessory item. Quality over quantity is a big concept with this subscription box because the one item is always awesome. Some examples of items are a souvenir jacket featuring Dark Willow from Buffy the Vampire Slayer, a BB-8 clutch, Star Trek leggings, Darth Vader keychain, and a Batman and Superman necklace. These fashion items are not for the ordinary woman; they are for the extraordinary, heroic woman. The cost is $14.99 dollars a month, which is definitely cheaper than the price you would pay in the store for most of these items. Even if the price is the same, you are still saving money because you are not spending gas to travel to the store. Shipping and handling is also included in that price. It does not cost a lot to be a superhero. BirchBox is targeted towards beauty-obsessed women. 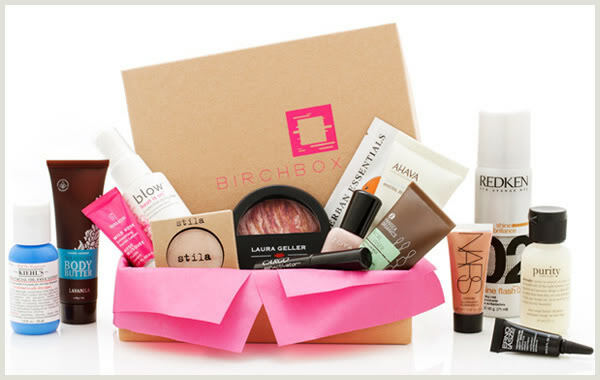 BirchBox’s goal for their subscription box is intended to make beauty shopping hassle-free. The superior feature of the BirchBox is you can customize your subscription box. The contents includes five samples of beauty products of your choice for only $10 dollars a month. If you fall in love with one your samples, you can purchase the full size version for one dollar cheaper because you get one dollar back for every ten dollars you spend. In addition, the shipping is free. This will definitely save you money on beauty products, even if you end up purchasing full size items. In addition, it allows you to experiment before committing to the full size. Popsugar Must Have subscription boxes sell out rapidly, so you must be quick to purchase one. The contents of the boxes consist of over $100 worth of fashion, beauty products, and accessories such as a Dannio dagny necklace, Malin + Goetz recovery treatment oil , Hat Attack lightweight layer black poncho, Foreo facial cleansing device, and Foreo facial cleanser. The costs vary by plan. The monthly plan costs $39.95. The three-month plan costs $109.85. The six-month plan costs $214.70 cents. Auto renews cost $39.95 per month after sixth months. Free shipping is also an added benefit after six months. Though the price among the most expensive for a subscription box, it is well-worth it because the value of each individual item is around $100 dollars. For example, the Dannijo necklace is values at around $109 dollars itself. You get a plethora of bang for your buck, which is why the boxes sell out lightning fast. The Goddess Provisions box is a box with items intended for spiritual practice. It is incredibly popular with a top 5 star rating from over 500 reviews. The contents of the boxes consists of four to six full size products that are intended to aid in spiritual growth such as crystals, aromatherapy, vegan beauty, superfood snacks, teas, book, and other tools for spirituality. The total value of the contents is around $70 dollars. The cost is $33.00 dollars per month, which is less than half of the total value of the contents. Unlike most subscription boxes, the Goddess Provisions box gives you full size items, which is a superior advantage. Even if you are not a deeply spiritual woman, the items such as the aromatherapy, vegan beauty, and superfoods are beneficial to your holistic health. You cannot be truly wealthy unless you are healthy. The price for the value of the items, full size items, and holistic health benefits are what makes the Goddess Provisions box a positive provision for yourself. 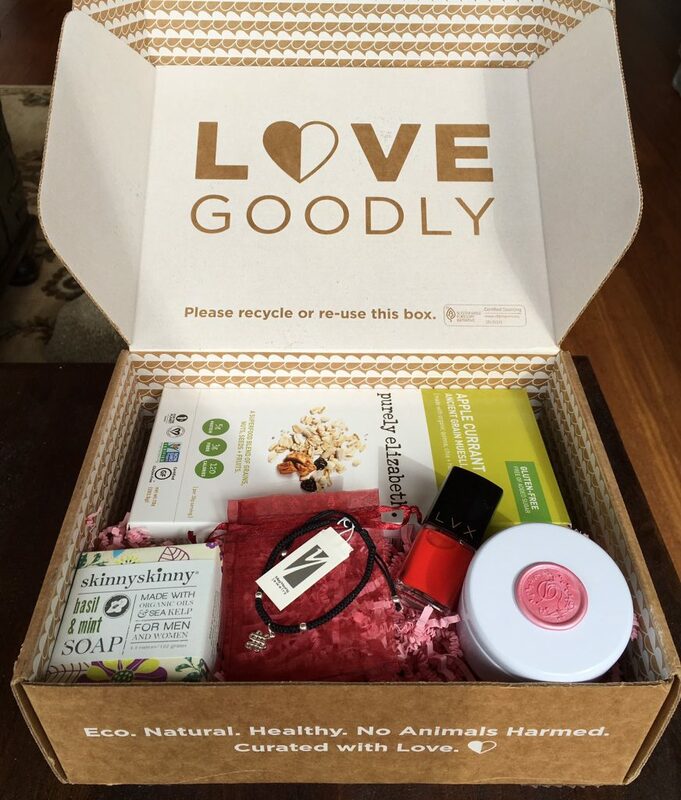 If you are an animal-lover and a makeup-lover, you can receive the best of both worlds with the Love Goodly subscription box. The Love Goodly box consists of four to five full size cruelty-free, toxin-free makeup products. The total value of the contents is $85 dollars, but you only pay $29.95 per month, which is around 70 percent less than the value. By giving gifts to yourself, you are also giving a gift to others around the world because each purchase supports a cause. The Facebook reviews and the products reviews are almost five stars. The Love-Goodly box is an ideal choice because you are receiving several full size makeup products. You are paying around 70 percent less than the value of the contents, and you can be confident that your products are cruelty-free and toxin-free. You can also feel satisfied that that your money is going towards a worthy cause.